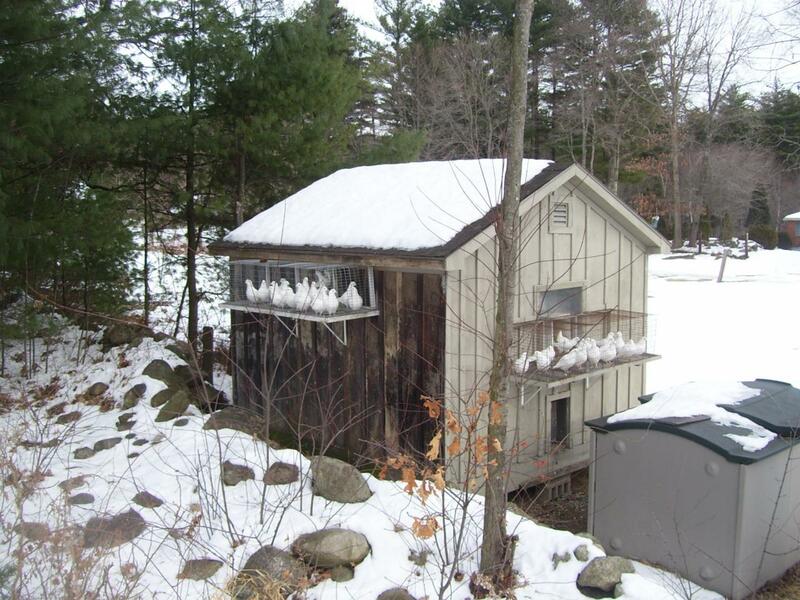 Birds Of Peace is a family owned and operated business. 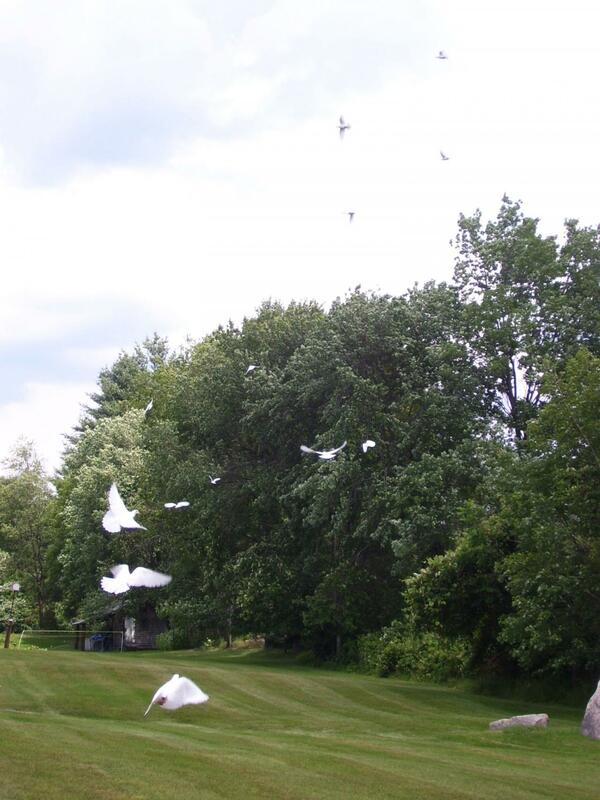 Our goal is to provide you with a breathtaking white dove release that is sure to make your occasion more special, and to do it in a way that is safe and satisfying for the birds, giving them the exercise and flying time they truly love. 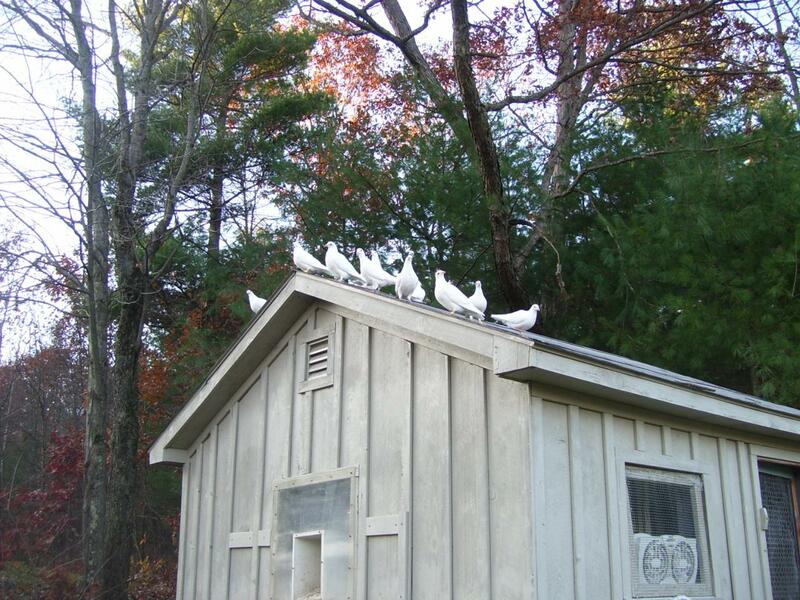 Our doves are very special to us and as such we give them the best of care. 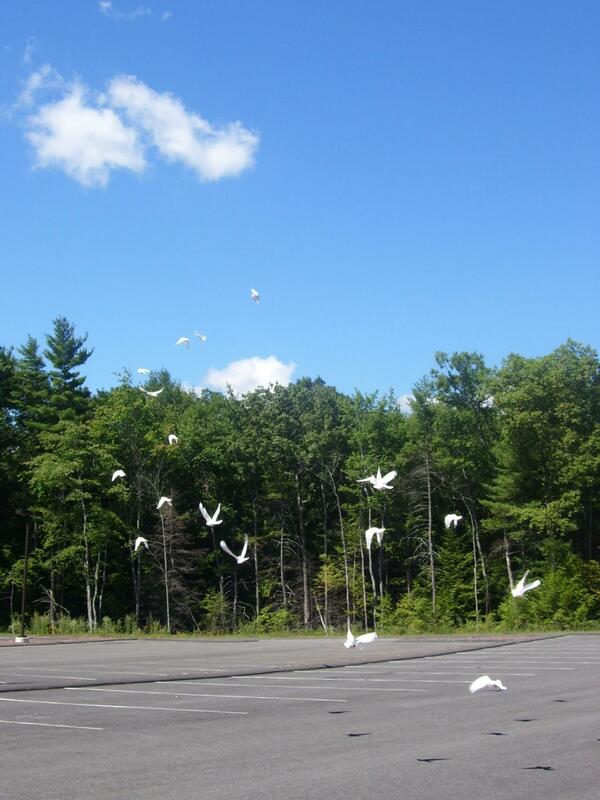 We want to see every bird return home to our loft healthy and happy after every release. 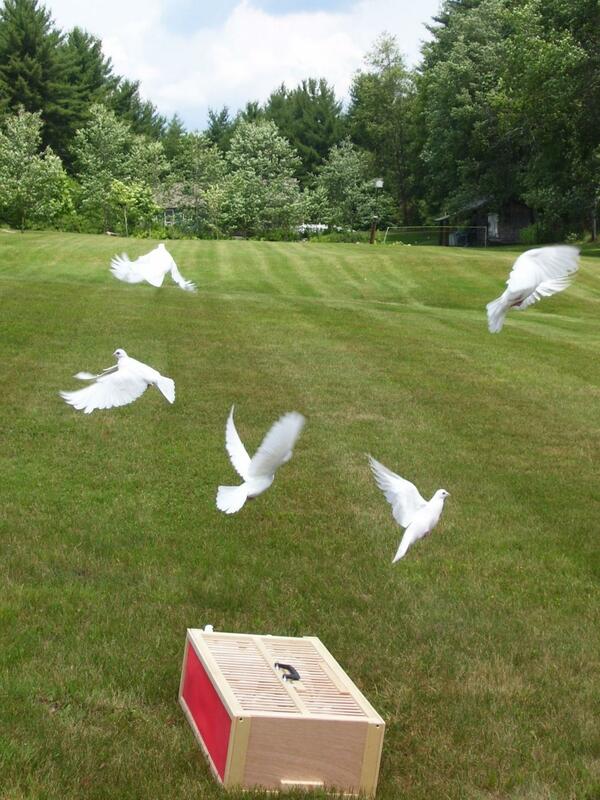 It takes a good deal of time and effort to train the doves to develop their natural instincts to return home from significant distances. 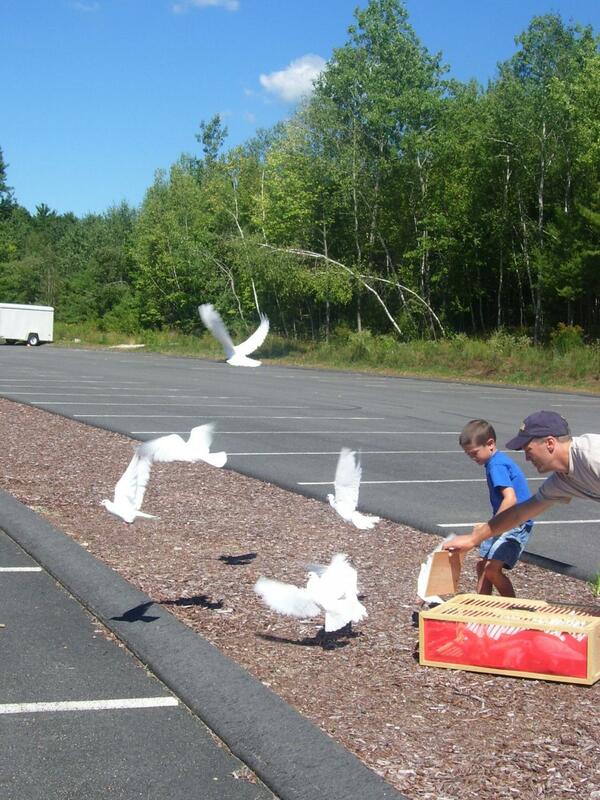 Out of respect for the birds, we only release doves that are properly trained at the requested distance, and provided that there is no extreme weather forecasted on the day of the scheduled release. Below are multiple pictures that we would like to share that were taken during training releases. There are also some general pictures of the loft and of the white doves themselves. Hopefully these visuals will give you some idea of the beauty of these birds, especially in flight. There is nothing like seeing it yourself in person though. 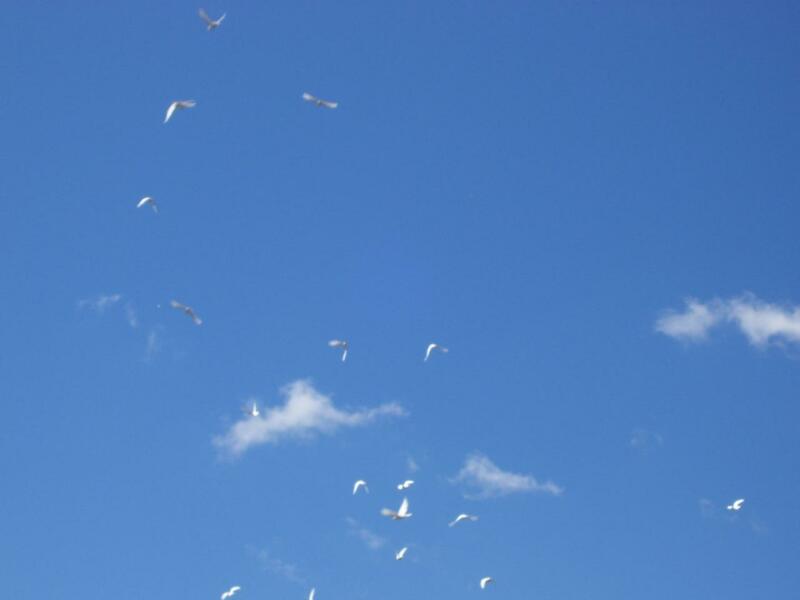 To that end, feel free to contact us and we'll have you over to witness a training release at our loft and you can see first hand what a unique site a flock of white doves are, all circling overhead in the bright blue sky. 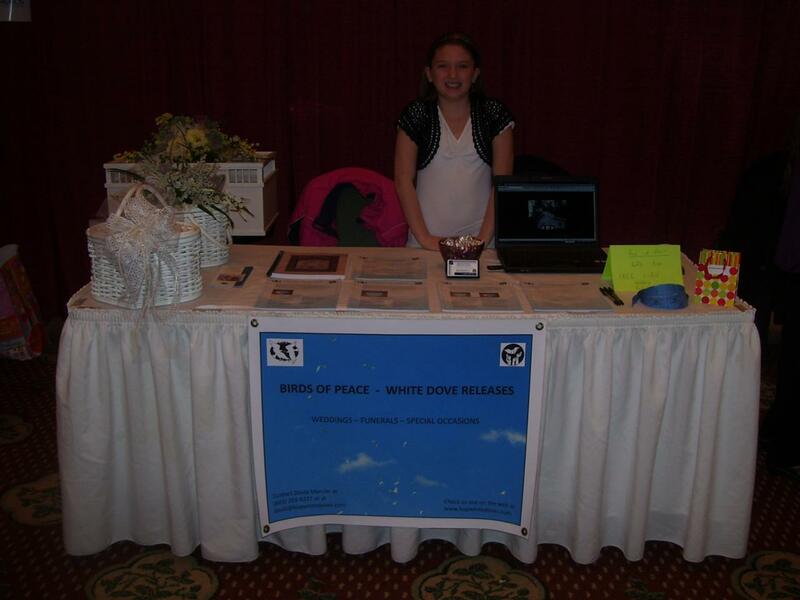 Birds Of Peace raises multiple pure white doves every year that are available for sale to breeders and hobbyists. NOTE: THESE BIRDS ARE NOT TO BE PURCHASED AND RELEASED BY OTHERS WITHOUT HAVING BEEN RAISED TO ADULTHOOD AND PROPERLY TRAINED TO RETURN FROM LONG DISTANCES. 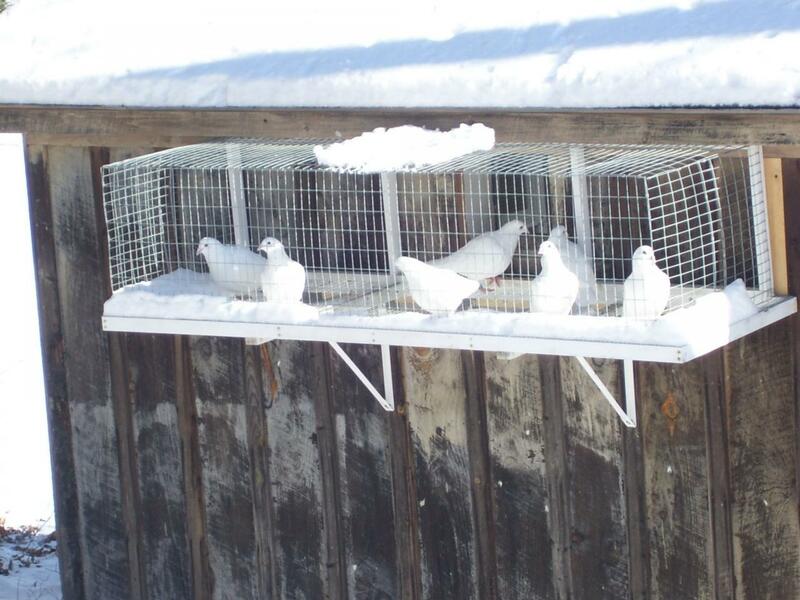 SIMPLY PURCHASED AND RELEASED WITHOUT PROPER TRAINING, THESE DOVES WILL NOT RETURN HOME AND WILL NOT SURVIVE - THEY ARE DOMESTICATED BIRDS THAT ARE NOT MEANT TO BE FREE IN THE WILD. Young birds are typically available during the months of April and May, and again in September and October. Please contact us in advance if you are interested in purchasing a kit of birds, and we can raise the appropriate amount to fill your order.